Cheyenne Cigars are manufactured by Cheyenne International in North Carolina, the heart of tobacco country in the US. Cheyenne International was founded in 2002 to provide consumers with high quality tobacco brands at a competitive price. 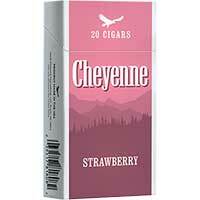 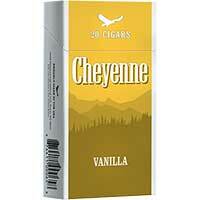 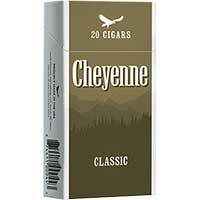 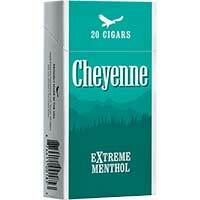 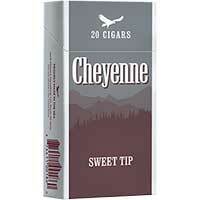 Cheyenne Filtered Cigars come in a large variety of flavors from Classic to Wild Cherry. Browse our selection of Cheyenne brand and you will not be disappointed. These little filtered cigars are one of our top sellers!